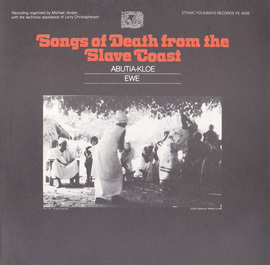 A musical exploration of West Africa from the late 1940s, this Endangered Music Project compilation is comprised of 19 songs culled from an enormous archive by recordist Arthur S. Alberts. 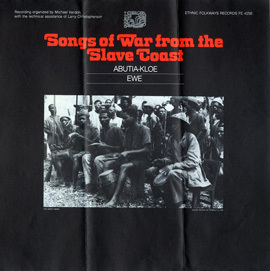 During a six-month, 4,000-mile jeep tour of West Africa in 1949, Alberts recorded a broad range of musics using state-of-the-art equipment (for the time). 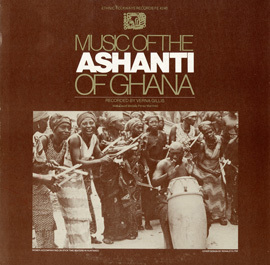 The album features popular music found in clubs and cafés, sacred songs, work songs, and school children’s chants. 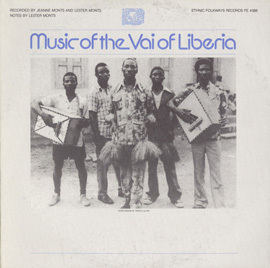 This anthology, with its rich and varied styles of singing, percussion, hand-claps and other instruments, highlights the depth and diversity of West African music. 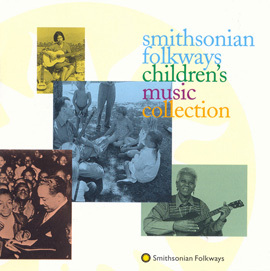 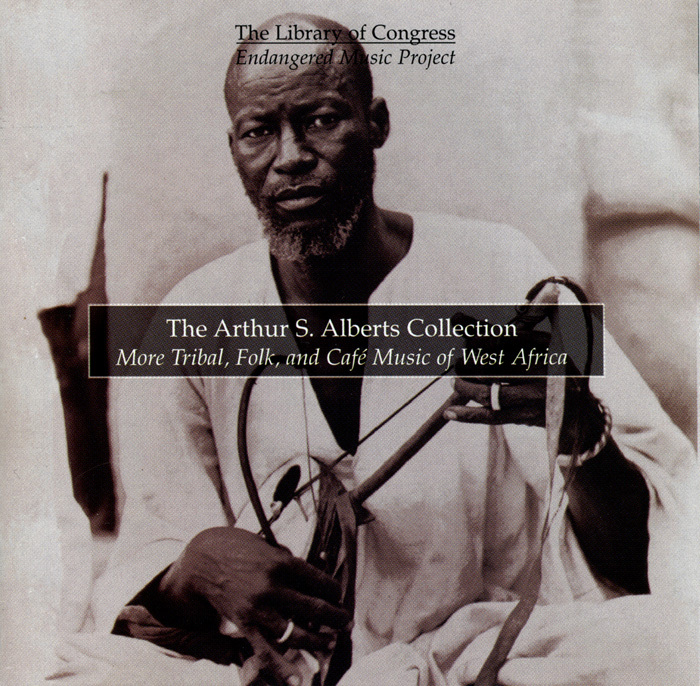 The Arthur S. Alberts Collection: More Tribal, Folk, and Café Music of West Africa was issued in 1998 as part of the Endangered Music Project, a series curated by Grateful Dead drummer Mickey Hart featuring material from the Library of Congress' American Folklife Center (now part of the Mickey Hart Collection made available by Smithsonian Folkways).